Whale season is well and truly underway in the southern hemisphere, and the marine protected bay at De Hoop Nature Reserve is hosting a spectacular show this winter and spring. Watch Southern Right whales fluke, spy hop and breach from the elevated vantage point of the pristine dunes and tick world-class whale watching off your bucket list. 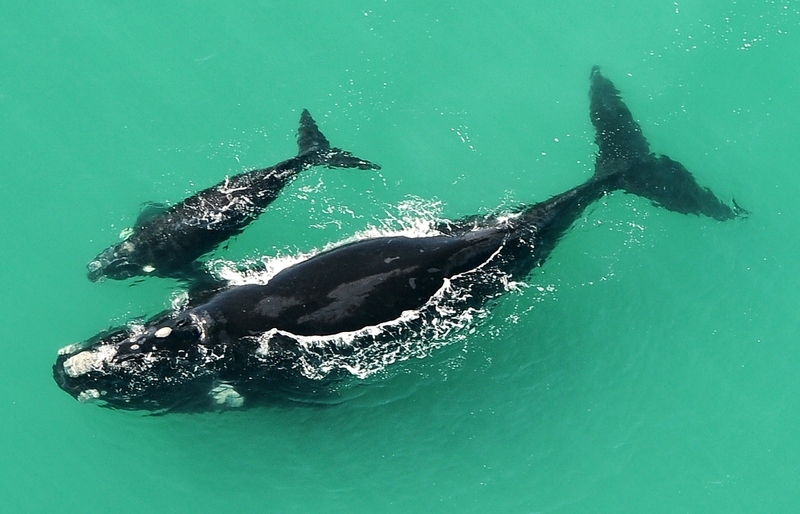 New whale moms, protective of their young, tend to favour the protection of the bay and shoreline - making the lookout points at De Hoop Reserve ideal for sightings. 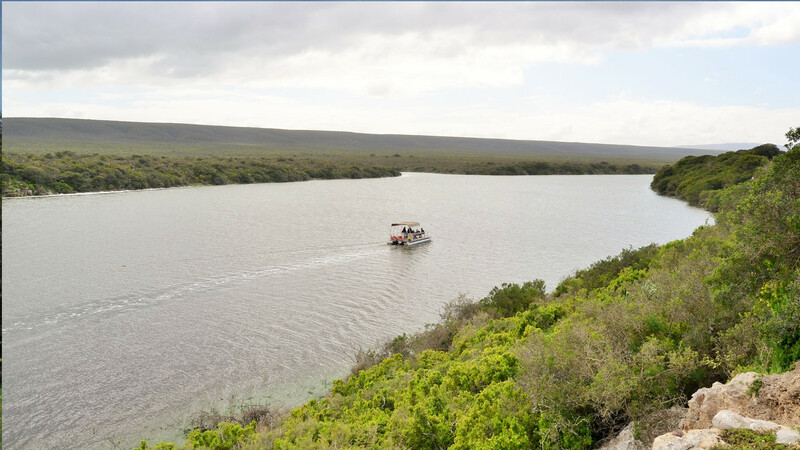 While the whales can truly steal the show, there are plenty more activities to keep guests entertained at De Hoop. 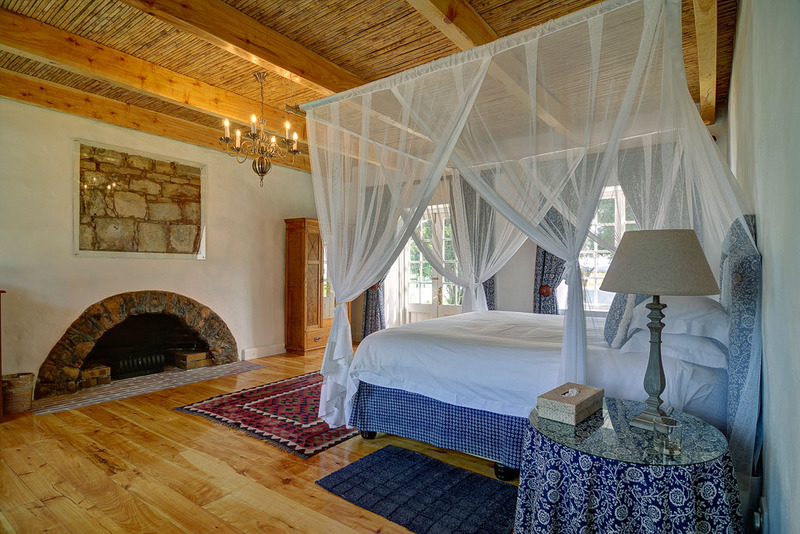 De Hoop Collection, the accommodation arm of the reserve, offers some guided activities including birding, marine walks, and boat trips along the vlei. 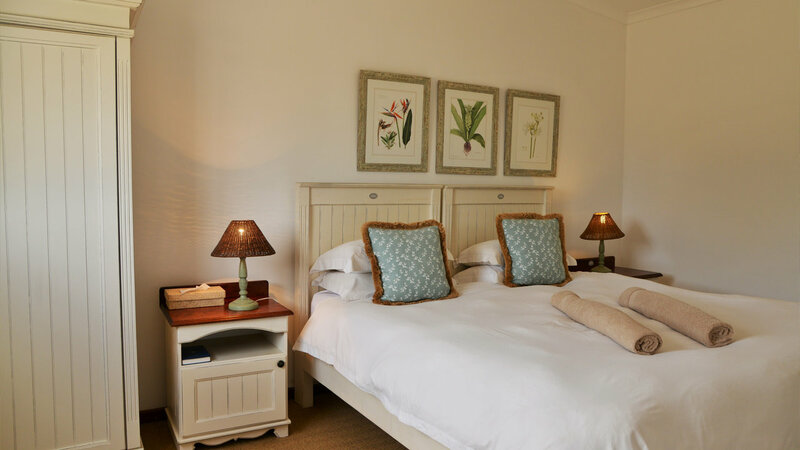 Accommodation options range from self-catering cottages to more upmarket suites so choose your bed and don’t forget the binocs for 2017 whale season, now on. We thought we’d share this fun Southern Right Whale Infographic.